Raise your pint glasses, steins, and snifters in a toast to the success of TN’s Fix the Beer Tax campaign! On Monday the bill passed the state senate, and on Wednesday it passed the state house. Both were almost unanimous votes. The bill still has to be signed into law by Governor Bill Haslam, but with such widespread support and virtually no opposition whatsoever, he will sign it. TN is now on its way to becoming much friendlier to the craft brewing industry, and no longer will breweries be penalized for making a better quality product. Thank you to all my friends and readers who supported this campaign! Read the full article from the horse’s mouth at the official Fix the Beer Tax website. I want take a moment to spread the word to fellow Nashvillians/beer lovers about an upcoming rally at the state capitol. 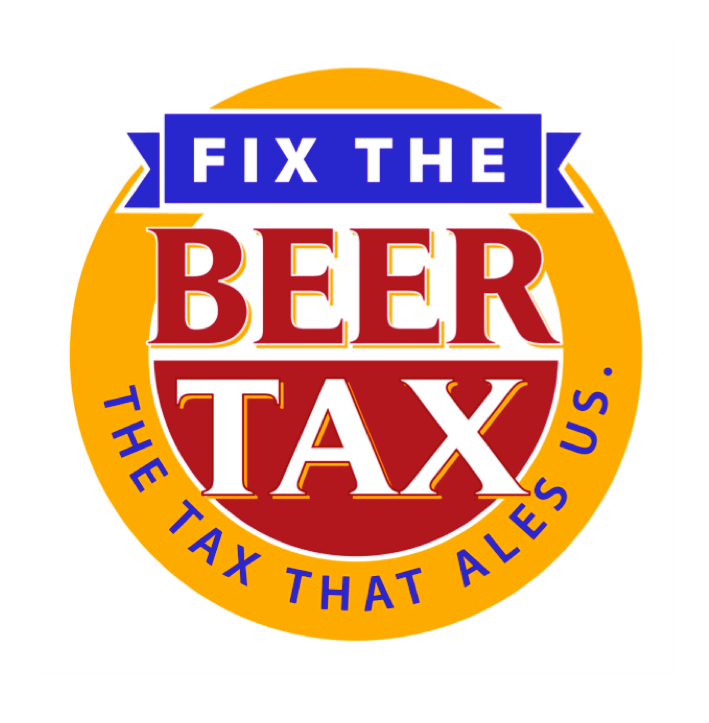 As you should’ve heard by now, there is a BIG movement, called Fix The Beer Tax, in our fair state to change our absurdly high beer tax code that has been in place since the 1950’s. Brewers, beer lovers, and politicians alike have all been on the road over the past month or so building support for the Tennessee Beer Tax Reform Act of 2013. This coming Monday, March 11th there will be a rally held downtown at The Standard (167 Rosa L. Parks Blvd), just a few blocks from the capitol, from 5-8:30pm. Sen. Brian Kelsey, Rep. Cameron Sexton, and representatives from the Tennessee Malt Beverage Association, Anheuser-Busch, other national brewers, and importers will all be present. Join the event on facebook, and if you haven’t already, GO SEND A LETTER TO YOUR STATE LAWMAKERS IN SUPPORT OF THIS BILL! The form is very easy and it only take a few seconds! Rant warning: I’m about to go on a major rant. Don’t say I didn’t warn you. There’s simply no way else to put it, science classrooms in Tennessee’s public schools are fucked. It’s clear that our Republican Governor Bill Haslam didn’t actually like the so-called “monkey bill” that will allow teachers in TN public schools to teach creationism and climate change denialism under the guise of “scientific weaknesses,” but unfortunately he proved to be a coward by finding the political equivalent of “having your cake and eating it too”- allowing it to pass without his signature. The bill is nothing more than Bible-thumping socially conservative legislators trying to create a seemingly politically correct path for religious-based ideas to be taught alongside thoroughly proven scientific principles in our public schools. Honestly the state Board of Education is who should be making decisions like this, not state lawmakers. The separation of church and state is made crystal clear by the US Constitution, and teaching pseudoscience that is solely based on religion- creationism and intelligent design- should never EVER be allowed in public schools. Climate change denialism, while not religiously motivated per se, is very politically motivated and not supported by scientific evidence. Both evolution and climate change are overwhelmingly supported by rock-solid scientific evidence. Both are large and complex topics, the minor details of which are constantly going to be debated/improved/clarified, but the overall facts of both are very certain. They are not “scientifically controversial,” they are only politically controversial. It’s times like these that I’m quite ashamed of my home state. 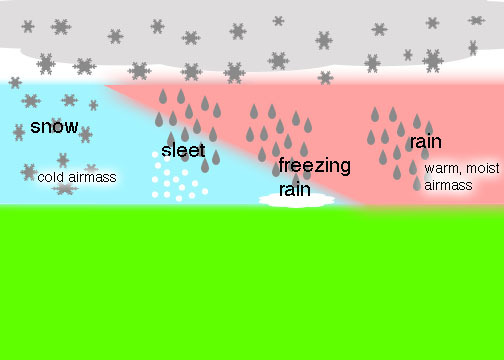 Dr. Phil Plait of Bad Astronomy Blog has much better and more professional commentary on this than I, so I suggest reading his blog post about it. However, things like this Elon Musk interview from last night’s Daily Show with Jon Stewart bring me right back up when I’m down. Watch part 1 here and part 2 here, because you can’t embed Comedy Central videos on a wordpress hosted blog. 😦 It’s awesome and inspirational to see people like him be successful. People who have both the money and the vision to do great things and push the boundaries of mankind’s knowledge and capabilities. Elon Musk is one of many who are pushing the human race forward. 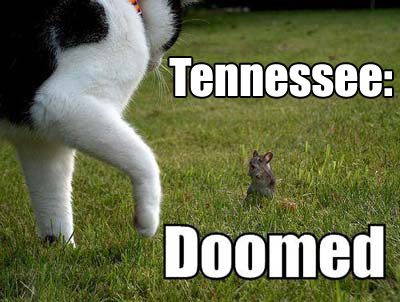 The religious right pandering morons in the TN legislature and our coward of a Governor are among those pulling the human race backward.